1st one create a rss feed using a php file. network admin missed in wpmu wordpress multisite. 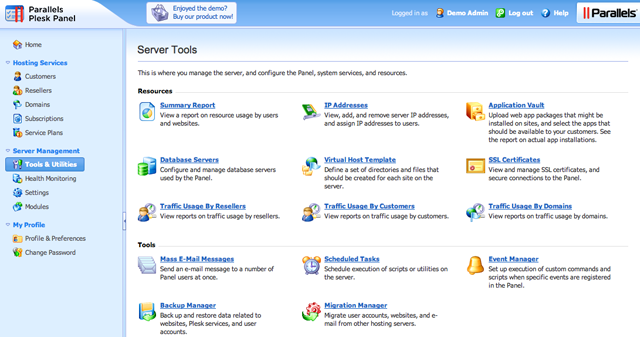 how to run a vps server without cpanel. when installing new website on vps server i got helped by Rahul. i have installed php new version. sql , webmin installed. tried to get database connections by webmin there is also a child software of webmin that is virtual mini. finally what i did bought cpanel license from my host which is cost additional $10 dollars per month. all my monthly cost for vps $46 dollar and my income from them less than $100. successfully maintained 6 months still cpu getting high load some website loads slowly during peak hours. i decided to split websites to host each website on each shared hosting companies. ipage,bluehost, hostgator.in presently running along with vps server which is hosted on interserver.net it’s going suspend next 5 days. also i am going to registred with leapswitch.com after that suspend. i prefered indian web host companies that have data centers in india for fast performance and local SEO. i have also one problem with wordpress website that wp-admin/dashboard loading very slow . 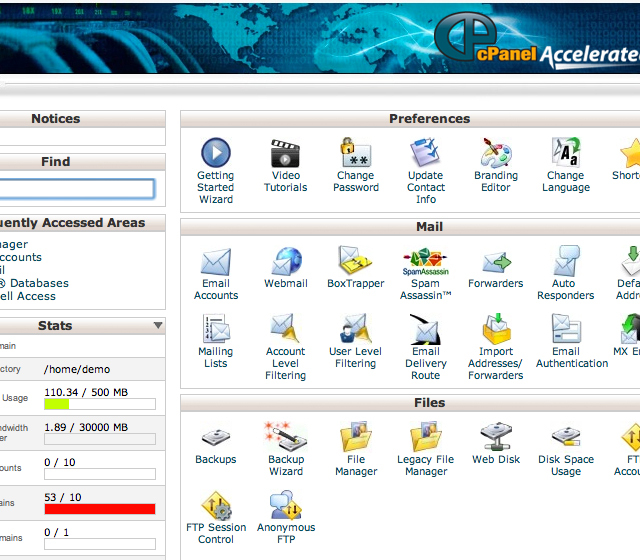 how to i got idea about cpanel alternatives. i just checked my competitot website who is hosted that using whoishostingthis.com i founded an ip that redirected to him cpanel login that zpanelcp. i got idea to save money hosting monthly 10 dollars. and founded other cpanel alternatives here are the sources. direct admin best alternative for cpanel and costs half of cpanel price which is 5 dollars. lots of people using webmin but i am failed with that. zpanel cp is the my best option i am going to test on my new custom vps server. i can also increase decrease cpu cores they giving 8 cpu cores rather than interserver only 2. with less money than interserver. this post about only for my experience in past.i want to share someone but no one want to here from me. when feel alone i write this blog. cpanel and WHM costs 10 dollars monthly you can create unlimited cpanels if you going resell your hosting as shared server.